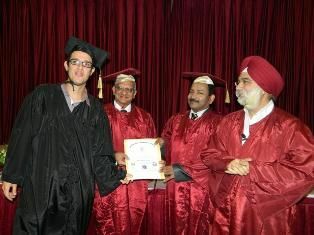 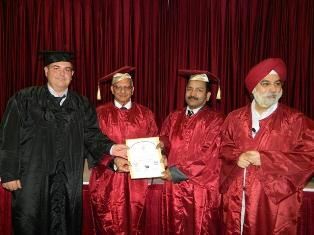 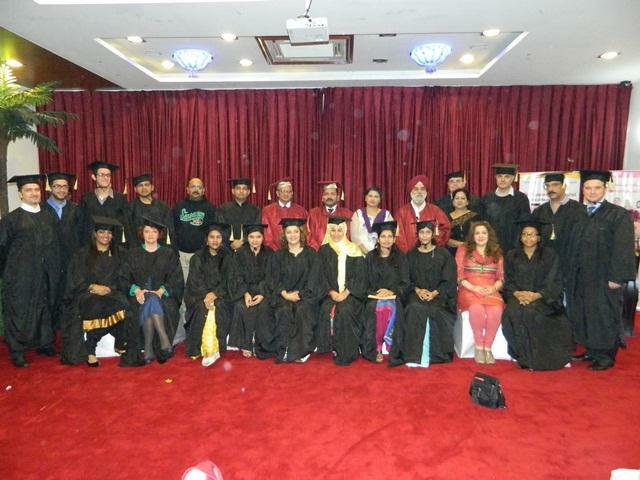 Certification ceremony of 150th month and 152th batch of Training Course October 2012. 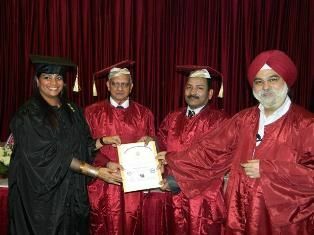 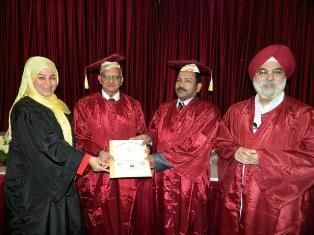 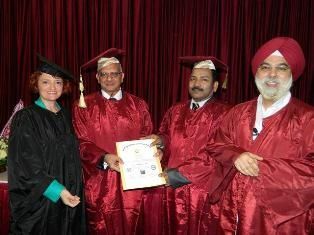 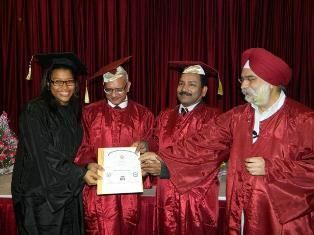 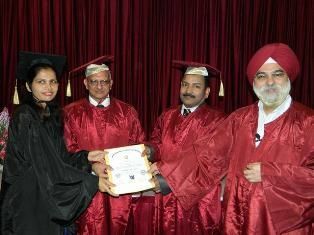 Chief Guest Dr. Mohandeep Kaur, MBBS, MD , Consultant Anaesthetist at RML Hospital, New Delhi . 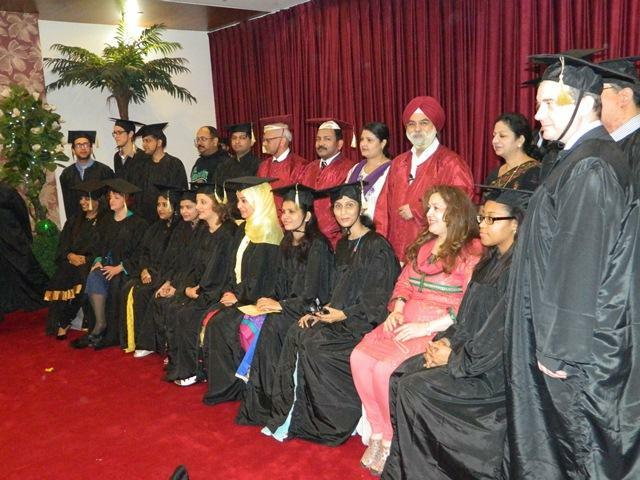 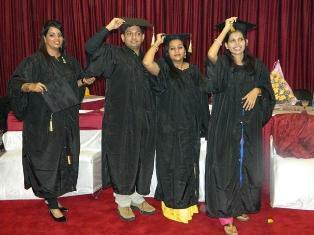 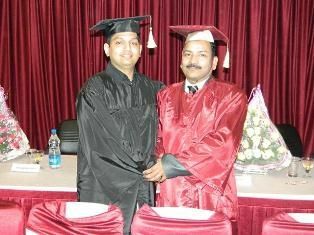 Certification ceremony of 149th month and 150th batch of Training Course October 2012. 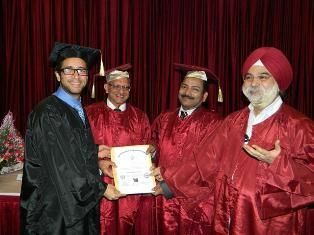 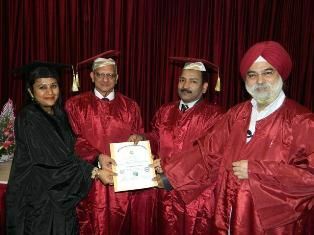 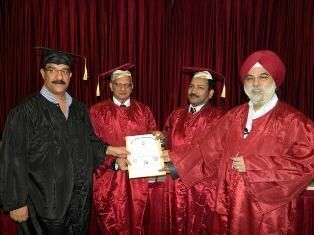 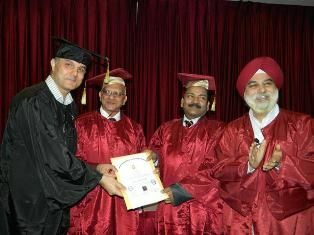 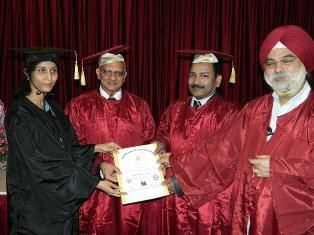 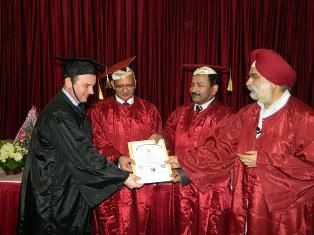 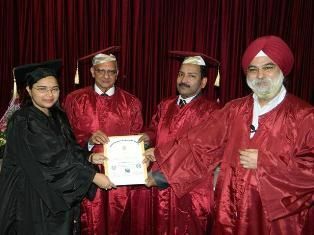 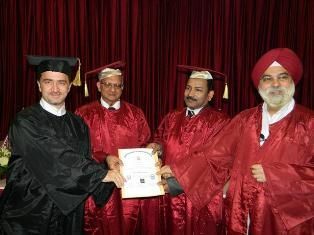 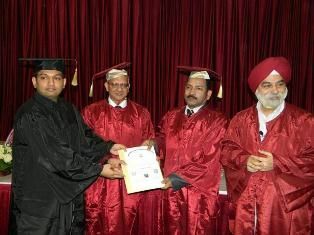 Chief Guest Dr. Subodh Gupta Degree MBBS, MS, DNB, FACS, FIAGES , Head of the department of Surgery Jaipur Golden Hospital, New Delhi.